Manufactured homes come with an axle and tow bar option meaning your home can be “mobile” having both wheels and axles and a means to quickly connect and tow the home to a new location. Hence, the popular term used for manufactured homes is “Mobile Home”. 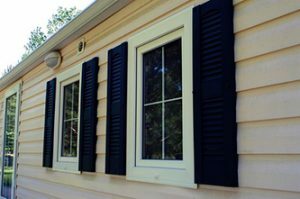 The industry itself prefers to refer to its products as “Manufactured Homes” as they believe this better represents the quality of today’s mobile home products.